Likely if you are moving to London it’s for a job or schooling, and if that’s the case you’ve also likely rented before. But assuming renting is the same in the U.K. as it is in your home country can catch you by surprise at what may be different here than it is back home. We are often asked a number of questions about the Council Taxes here in the U.K. that most people are unfamiliar with. We’ve covered that topic in a previous blog that you can read here. If you’ve never heard of council taxes it’s basically London’s charge by the municipality for emergency services such as police, fire, and similar services. Check out the previous blog if you still have questions. But council tax is just one item you may not have where you come from. Learning these differences are one of the services that your London Relocation agent will provide for you. Still, we’d like to cover some of the basics for you here. When we work with our clients we ensure that everyone we find a home for has a legal and protective tenancy agreement. Another item that can help explain further some of the differences here in the U.K. is the government’s “How to Rent Guide” which we provide all our clients.the government’s “How to Rent Guide” which we provide all our clients. The responsibility to take good care of the property, like shutting off the property’s main water line if you leave town in the winter months. 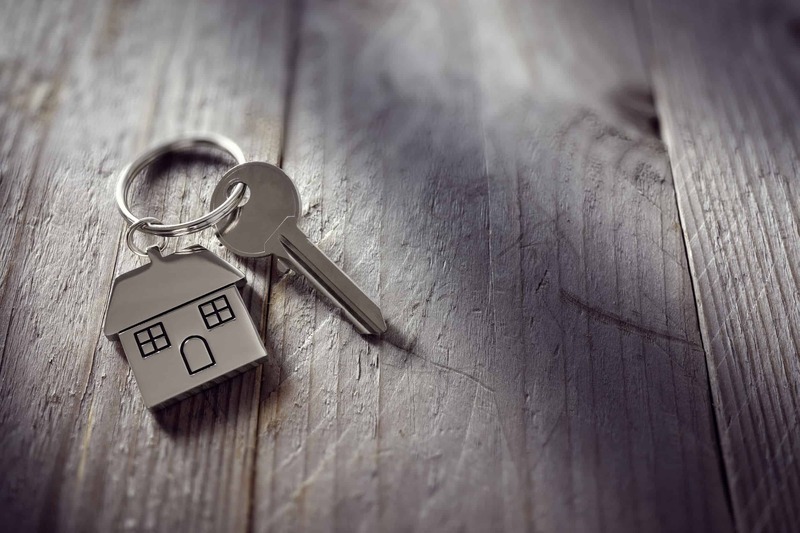 One of the protections you have when you let a London Relocation agent help you find a flat or a home to rent is that we already know what items may become an issue for tenants. 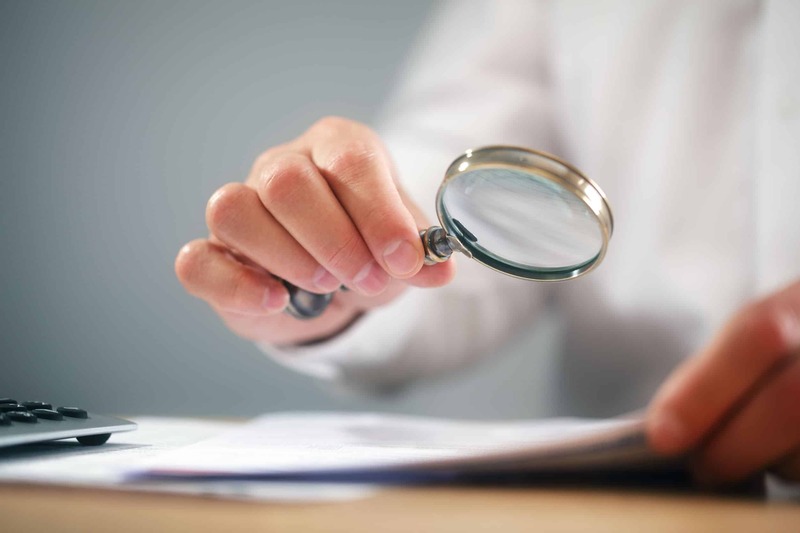 Because most all our clients come from another country we are methodical in ensuring that your paperwork is clear and defined and that you understand every provision. We won’t have any of our client’s unaware of what the procedure to follow is if something should, heaven forbid, go wrong. Say you have a toilet out of service, or a disposal backing up, you can rest assured that we have outlined in your tenancy agreement just who is responsible for repairs and what procedure is to go about having it repaired. There are some protections that are inherent in the U.K. that you can also count on. For instance, in most all situations the Landlord is the one responsible for the safety of the property and for the property’s exterior. The exterior is considered the structure, the roof, the paint, the gutters, the pipes, and the drains. This in and of itself can be a great relief to know that any major happenings are not going to be your responsibility to cure. Another protection under the U.K. tenant’s law is your right to receive a current Gas Safety Certificate. 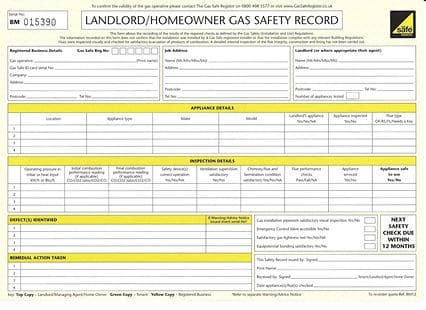 Gas Safety Certificates are valid for one year, so if you renew your annual lease you are entitled to another inspection to ensure your safety. The same type of protection of safety is ensured with any electrical issues, so all electricity in the unit is the responsibility of the Landlord, and there are EU regulations that afford you that protection. They also cover protection that any sinks, baths, showers, or toilets are in good working order and were installed with hygienic installations. The general understanding is that the Landlord is responsible for any problems or repairs to any gas, electric, hot water, or sanitation systems. You are also protected if any of the appliances that are furnished in your unit were to break through no fault of your own. Appliance repairs are to be seen to by the Landlord and it is strongly recommended that you call them first should something go wrong. 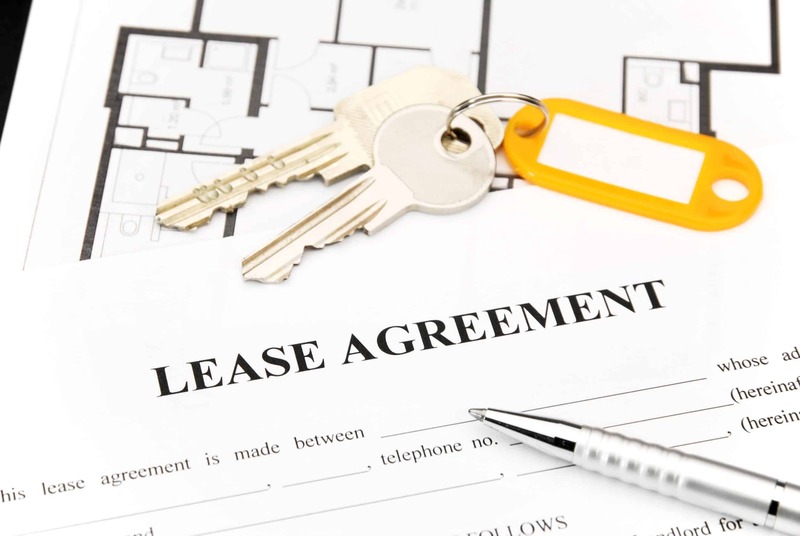 Most Landlords have their own contractors, particularly if they rent out more than one unit. What you don’t want to do is to call a technician to come fix the problem and have them charge you directly. While you might think that is fine and you will just deduct the amount from your next rental payment that isn’t the way to go about things. 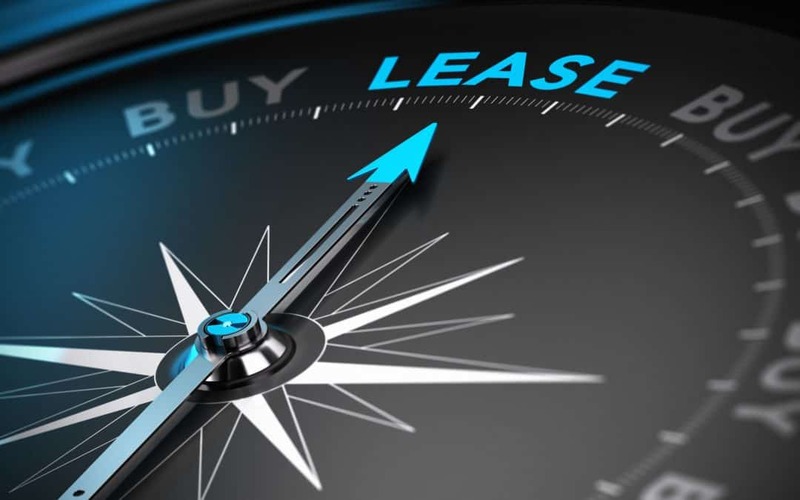 As stated earlier under your responsibilities, you must pay the agreed to rent in full, and on time to stay in your unit. There are many things to think about when you move abroad, and certainly, London is like no place else. Just know that when you rely on a London Relocation agent to secure you a home that we have all your interests and protections in mind. It’s our job to think of these eventualities, it’s your job to enjoy the new life you’ll start here in London.